National Pain Report is the #1 independent online news source for people in pain and the families and professionals that care about them. Trying to reach chronic pain patients? National Pain Report is the answer. NationalPainReport.com is dedicated to serving the news and health information needs of the 100 million Americans who suffer with chronic pain. Syndication of articles through Facebook, Twitter and other social media outlets. 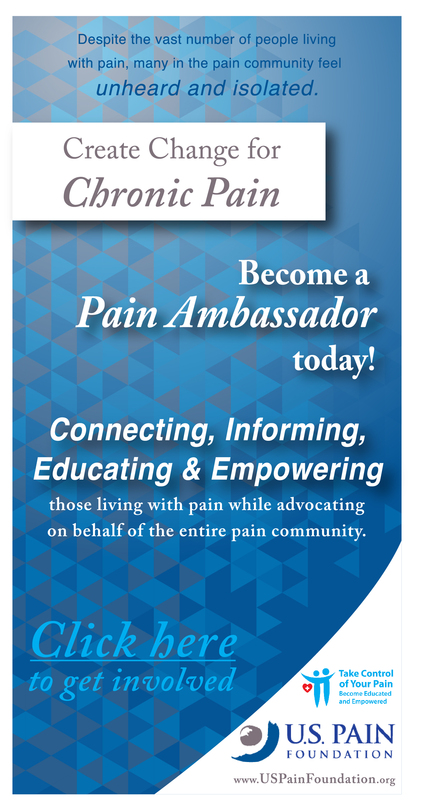 NationalPainReport.com’s most important customers are our readers – chronic pain sufferers. We are selective in choosing our advertisers in order to ensure our readers’ are exposed to only reputable content, including advertisements. Contact NationalPainReport.com for competitive advertising rates, sponsorship opportunities, and press release distribution. Email to: Info (at) NationalPainReport.com for more information.